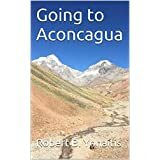 I am closing in on releasing the first few chapters of my new travel Journal “Finding your own Kilimanjaro, the ranting’s of a man about a mountain.” I want this done before I leave for my trip to Peru to get on a boat and set out on the Peruvian Amazon. 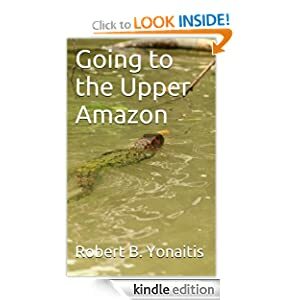 Life has been so busy that I have not finished but now I know that I have to finish it so I can focus on my new travel book – title and story not defined yet but it will be about the Amazon River. When writing the book on Kilimanjaro I tend to focus on the mountain and the journey versus myself and what I learned, however that is included. In learning about the mountain I learned some things about myself but none of that means anything without lessons about the mountain! When released the book will be free for the first five days and then it will be free five days every three months. 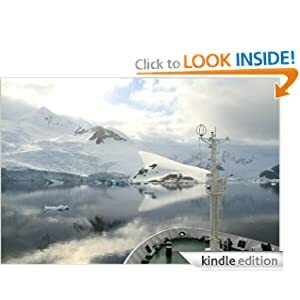 This is the same way I did my “Going to Antarctica” book that is actually free today and number one on Amazon, under Travel – Polar Regions travel, today: Get the Free book now. Here are some photos from my trips to Kilimanjaro and some from Antarctica.